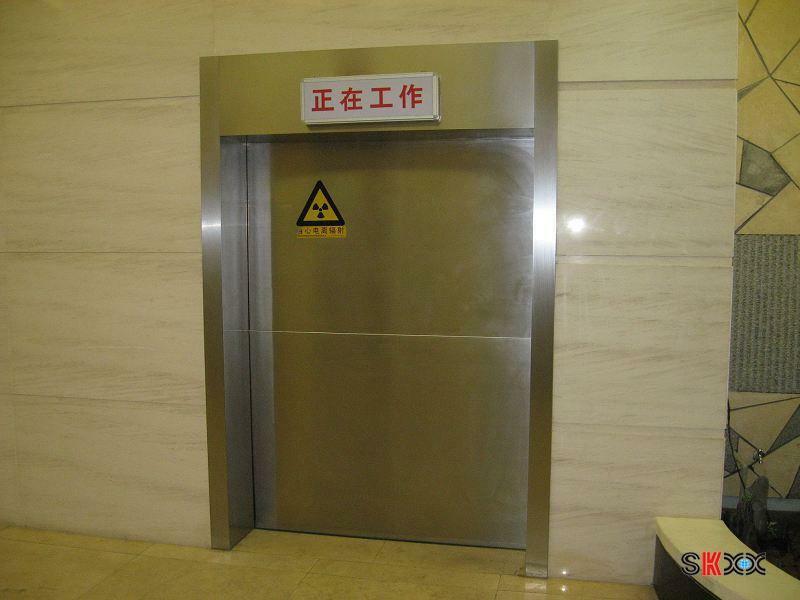 About OKM _Guangzhou OUAYNG Security and Building Material Technology Co., Ltd.
Guangzhou OUAYNG Security and Building Material Technology Co., Ltd. is a metal door and auto doors manufactures in Guangzhou, China. Established in 2008, we major in producing and selling automatic doors and the related products. We export automatic doors from the year 2009. Our products include doors for hospital, sectional garage door, automatic door/gate opener, roller shutter (aluminum and steel), fire rated door, automatic rolling door, clean room door, entrance guard system. If any needs or questions about our company or our products, please contact us.